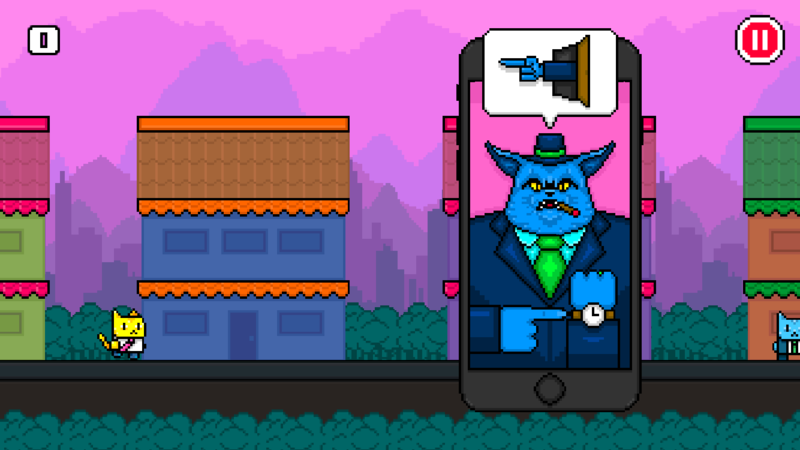 Endless one-tap arcade runner for iOS and Android with a pixel-art retro feel. 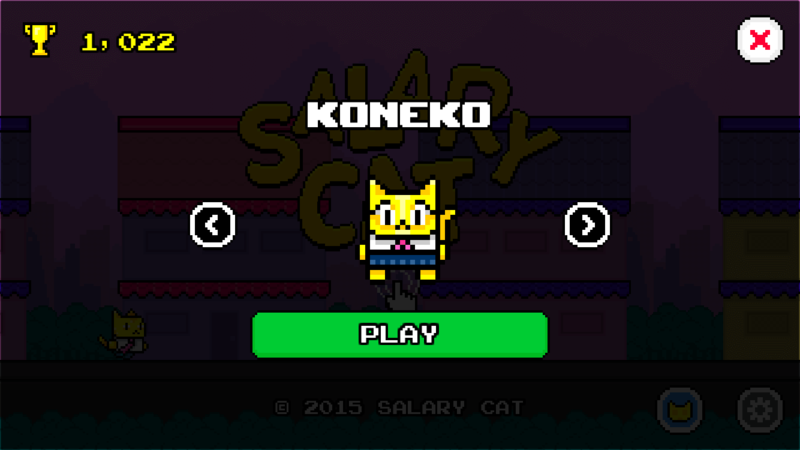 You play as Neko, a white-collar cat working in Japan. Workaholic, overtime junkie, sushi lover, huge fan of booze and pretty host kittens. Work above all else. The goal is avoid other cats in its commute to work, if you hit one, you lose. You can eat sushi and boost your score too. 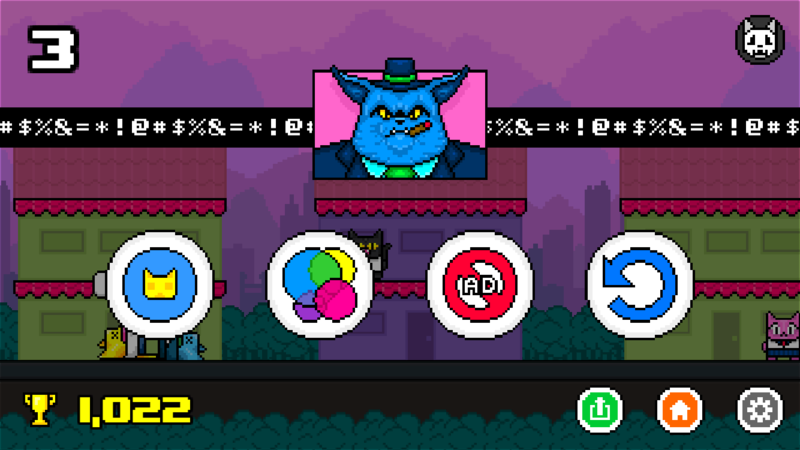 The gameplay is simple, tap to jump or don't tap then you could fall between platforms, all the time in auto-run mode. The irony of the story is to don't let its boss named Karoshi to fire it for being late! 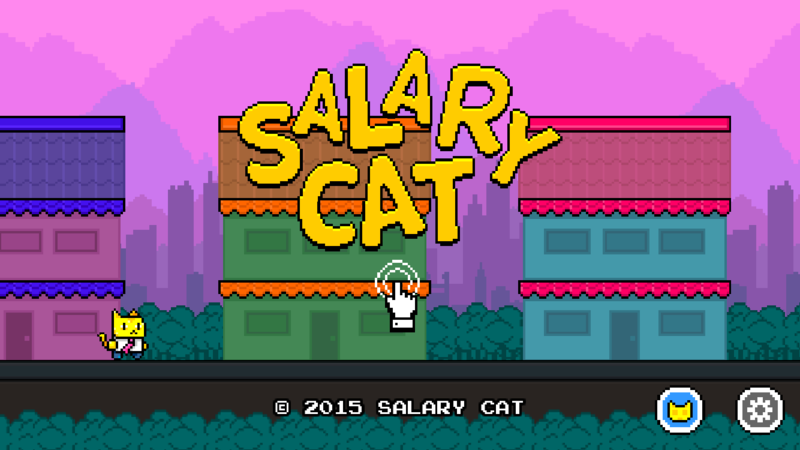 Of course, you can also unlock other kitten co-workers with high scores or via IAPs. Traditional japanese salaryman are the best example of the daily rush we all live in. 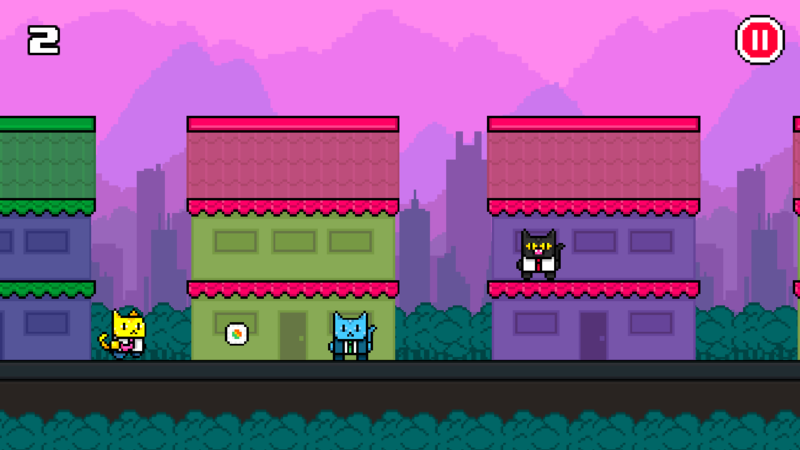 The game is about mocking this from the office etiquette to catlike cuteness. I look myself first as an entrepreneur. I love to create. I have a full-stack development and UX design background. I am from Colombia, and live with my beautiful wife and little daugther. Internet boy, self-taught developer, passionate for design. Work as freelancer with people from all continents. Now making games and startups. It is not easy, but I love it.